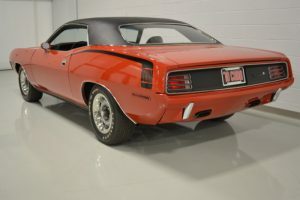 Plymouth Cuda 1970 426. | Moparmuscle.dk . . . Mopar Or No Car . . . Car arrive: Primo January 2017. Changing rear to 3,23 suregrip. A justing cabureter and ignition. New valvecover and exhaust gasket.